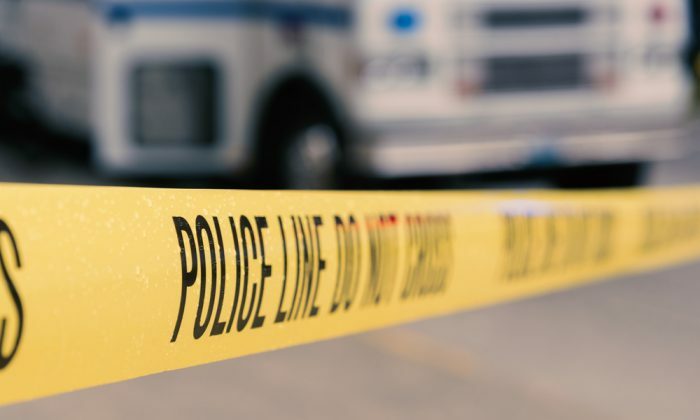 A Californian man was found dead by police after he allegedly shot dead two women at Chula Vista in the early hours of Friday, Feb. 2. David Bell, 38, called the police just after 3 a.m. and told the dispatcher that he just killed two women at the trio’s condominium in the 2700 block of Apricot Court, reported CBS 8, citing police. Authorities who responded to the call entered the house through an opened garage and found the bodies of Aura Mancilla, 38, and 58-year-old Patricia Garcia in separate bedrooms in the house with gunshot wounds. Police then gathered information about the suspect and the vehicle he had escaped in before issuing a regionwide alert to find the 38-year-old, Chula Vista Police Department Lt. Eric Thunberg said, reported the news station. Los Angeles-area law enforcement eventually found the car parked in the 12200 block of East Imperial Highway in Norwalk with Bell dead inside. Police said Bell had allegedly shot himself. No other information about the shootings has been released.